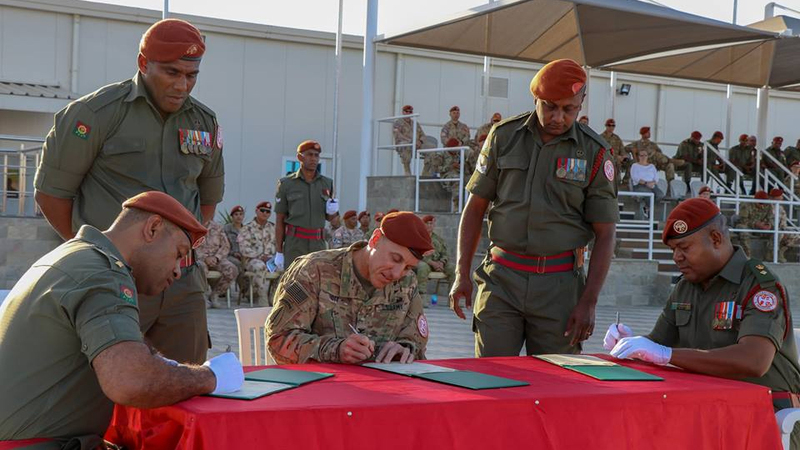 The Multinational Force and Observers mission in Egypt has praised the work of RFMF troops and their leaders serving in the war-torn region. 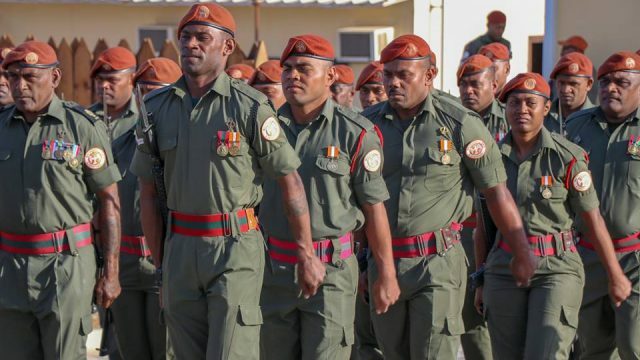 MFO Chief of Staff and Commander Task Force Sinai, Colonel Mark Ott acknowledged the work of Fijian troops at the 2nd Fiji Infantry regiment handing over parade. The handover was to mark the end of the leadership of Commanding Officer Lieutenant Colonel Viliame Draunibaka and welcoming a new one. The new Commanding officer is Lieutenant Colonel Jone Verebasaga. Colonel Ott thanked the outgoing leader for being a decisive, strong and exemplary leader as well as an effective and vital member of the Force. He advised Colonel Verebasaga to lead his men and women in the same professional and courageous manner as his predecessor. 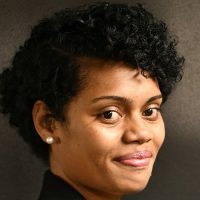 The MFO Chief of Staff also acknowledged Warrant Officer Class One Penioni Drikibau for an important role of ensuring that troops and Non-Commission Officers remained aligned with the MFO’s mission. The RSM’s role in any operational theatre is very vital as he is responsible for maintaining the standards and discipline of the troops. Twelve nations (Australia, Canada, Colombia, the Czech Republic, Fiji, France, Italy, New Zealand, Norway, the United Kingdom, the United States and Uruguay) contribute personnel to make up the MFO’s Force. It is the largest element of the MFO and is a joint organization with the army, air and naval components.